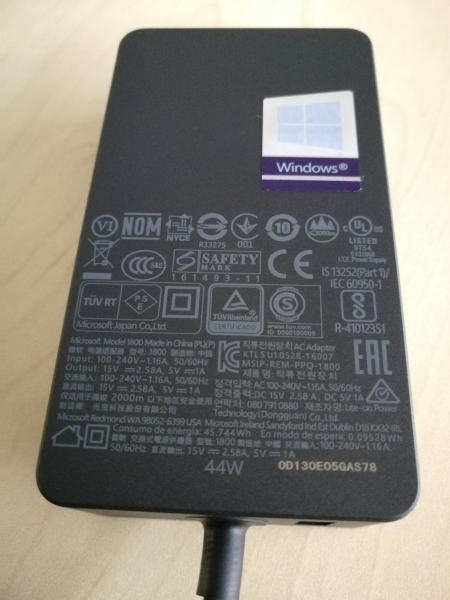 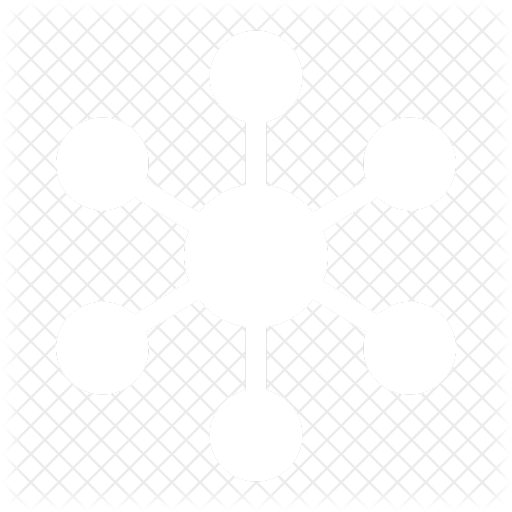 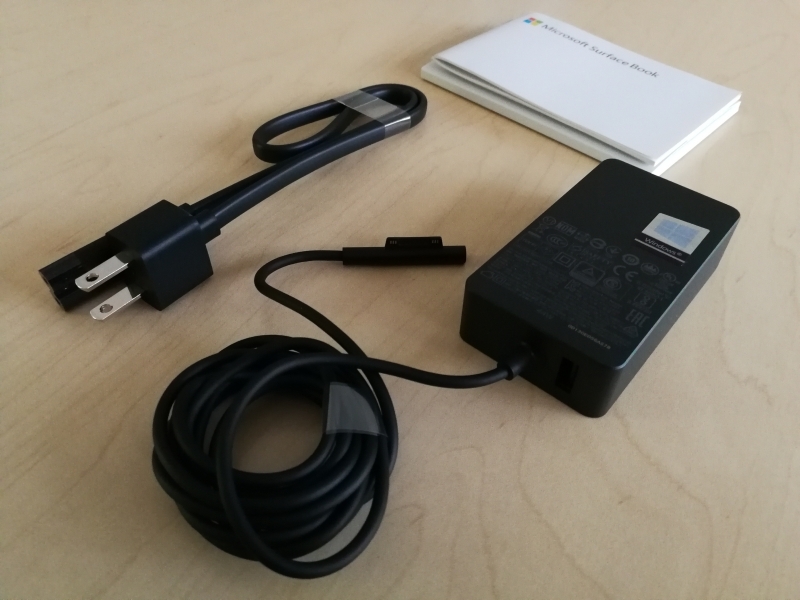 Before USB Type-C came out, Microsoft created the Surface Connect connector which could carry both power and data. 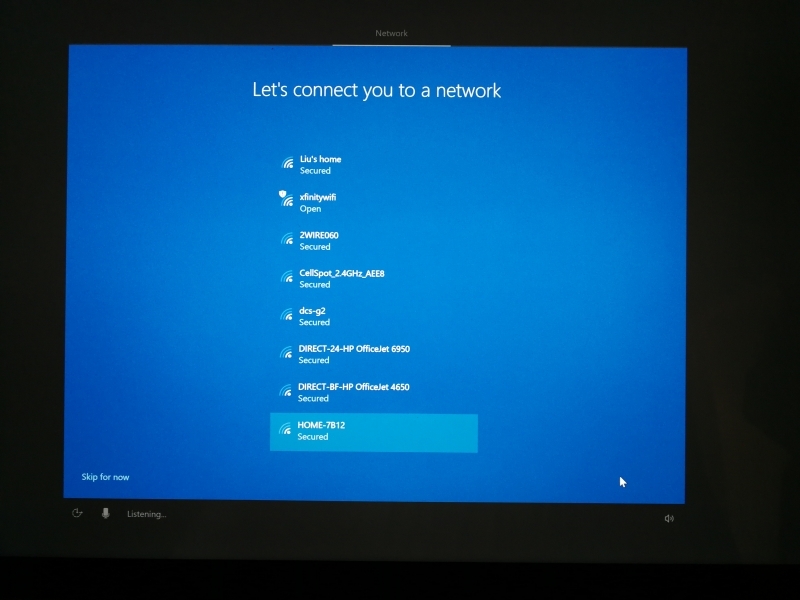 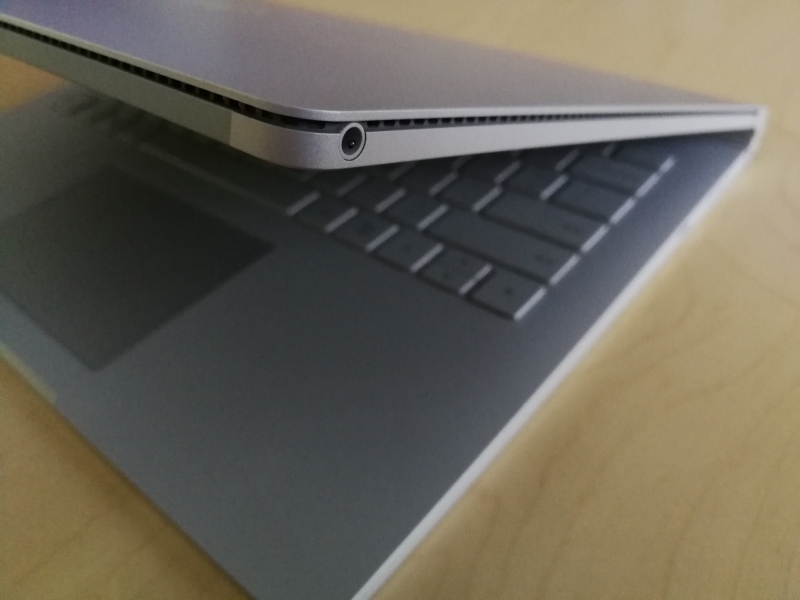 Even after USB Type-C has become well established in notebook PC's and tablets, Microsoft continued to stay with the Surface Connect connector. 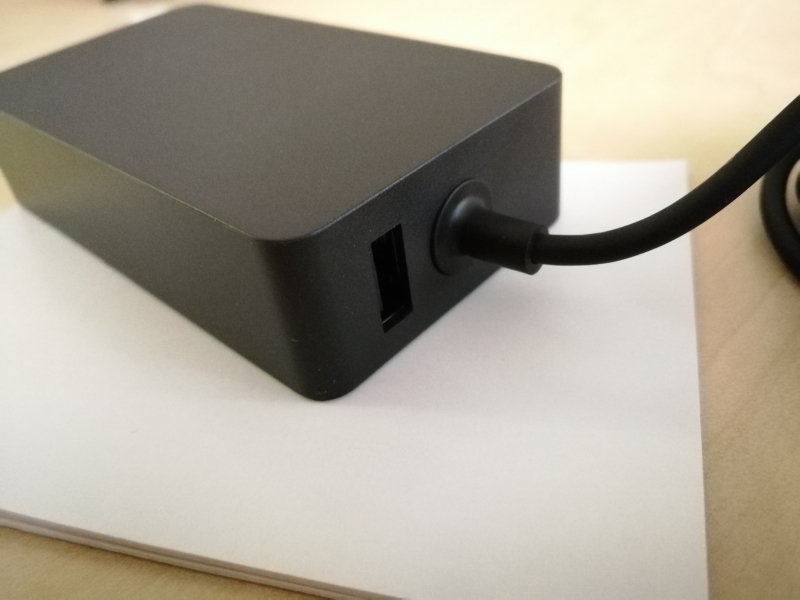 Finally, with the Surface Book 2, Microsoft has stopped using the mini DisplayPort connector and decided to use both the Surface Connect and USB Type-C connector to aggregate power, data, and video. 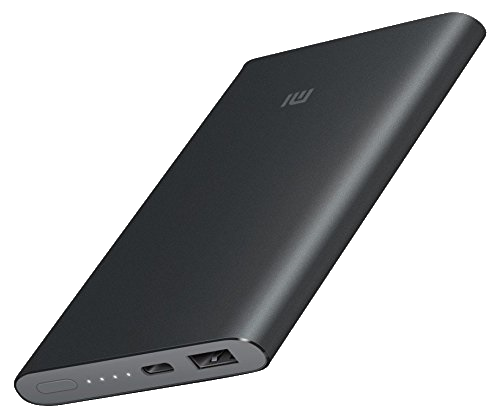 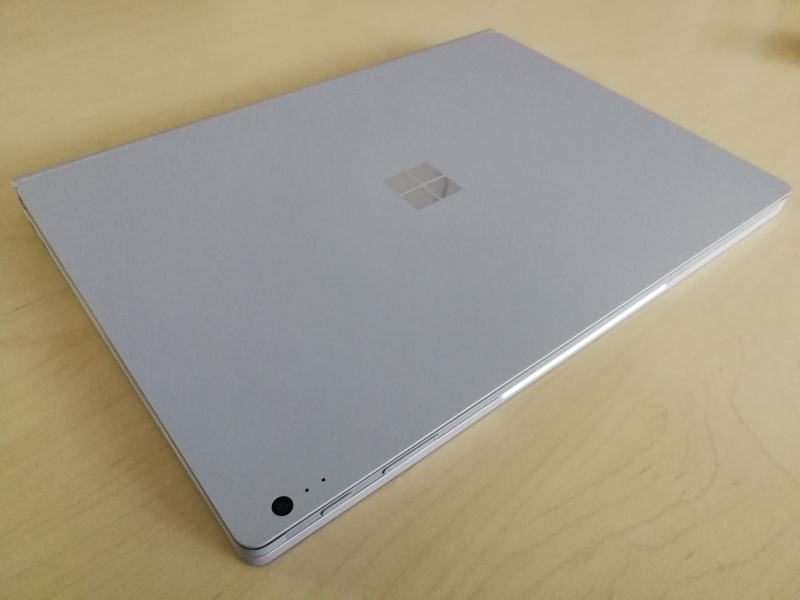 Unlike most other notebook platforms which have gone to only USB Type-C, Microsoft decided to support both USB Type-C and its legacy Surface Connect to maintain backwards compatibility for its Surface users. 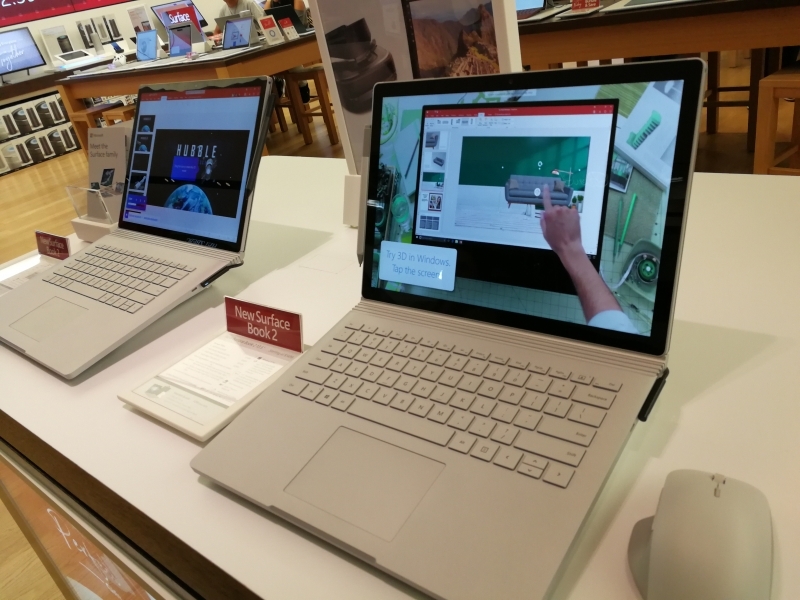 We purchased the Surface Book 2 from the Microsoft Store at the Westfield Valley Fair Mall in Santa Clara, California. 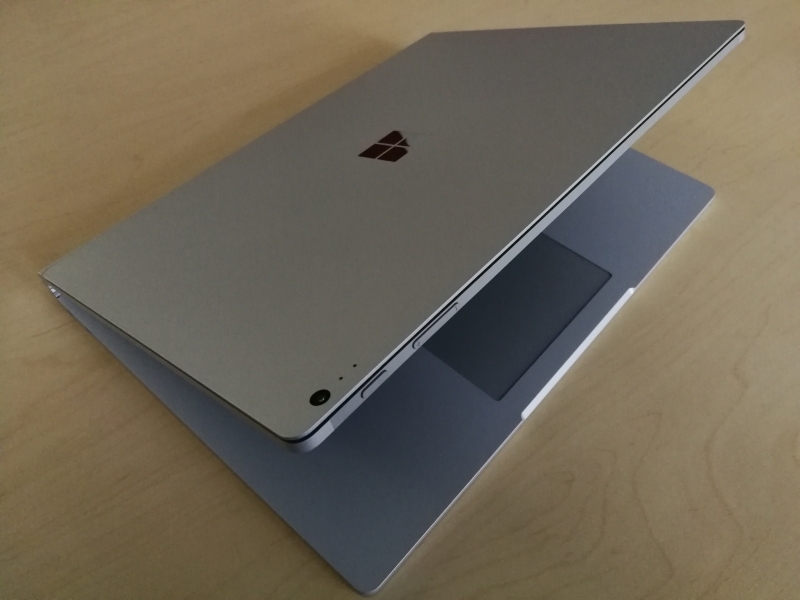 The Surface continues to be Microsoft's way of showing its vision for what a computing experience should be like, and there was a lot of focus on touch and stylus support which is something that Apple has left to its iPad's as opposed to enabling these features on the Mac's. 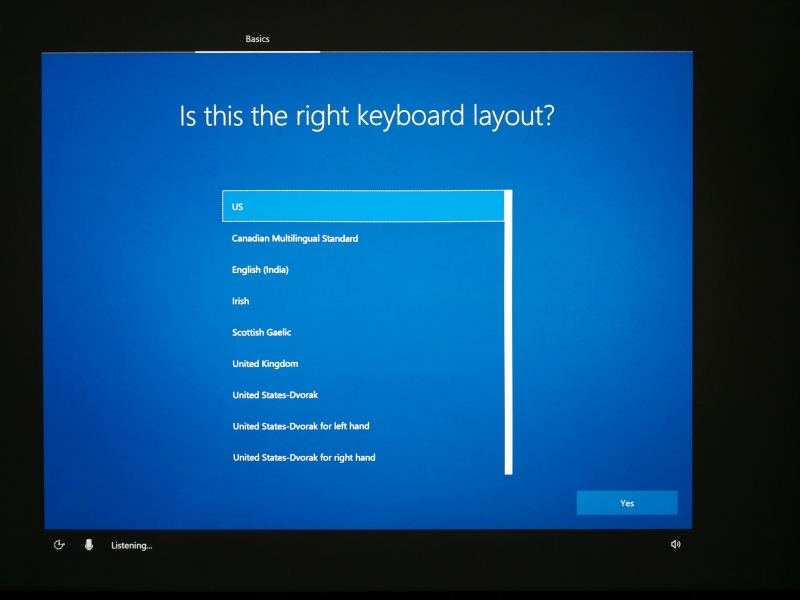 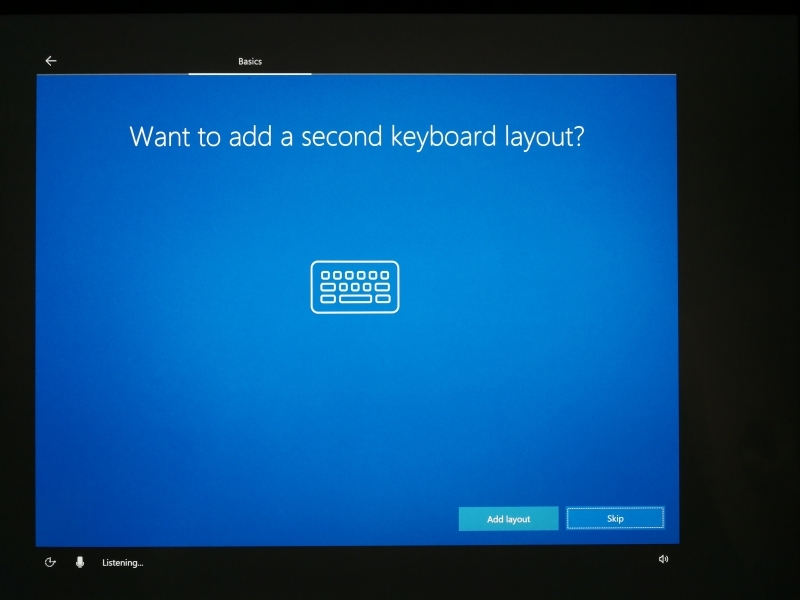 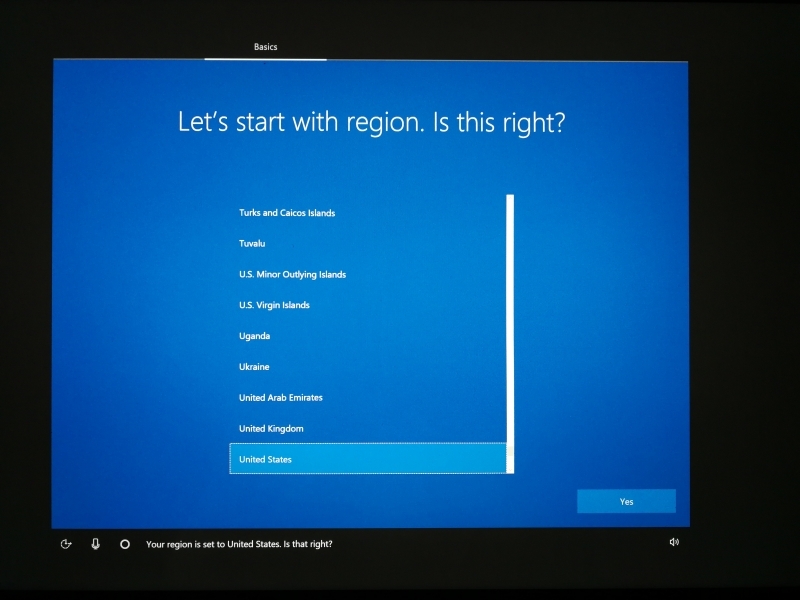 Most of the demos in the Microsoft Store showcased this touch capability. 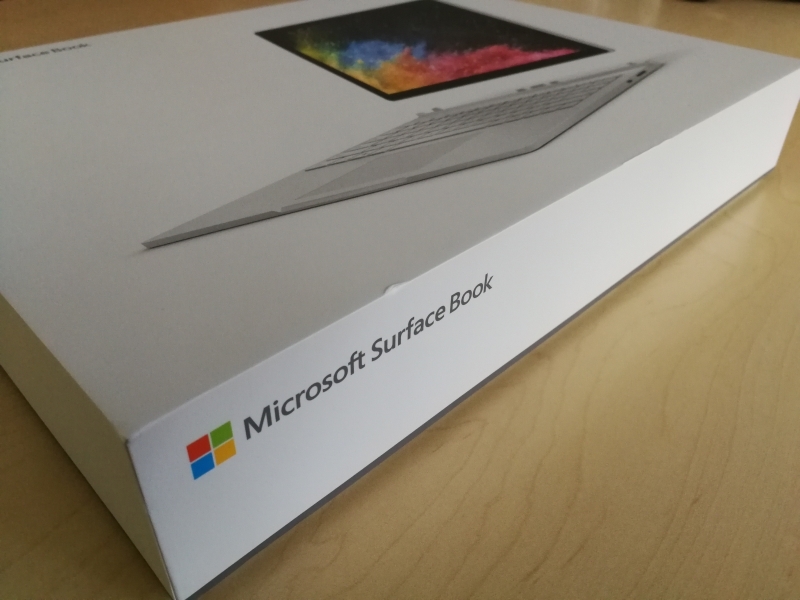 The Surface Book 2 when purchased from the Microsoft Store didn't come shrink-wrapped with plastic perhaps to keep things eco-friendly. 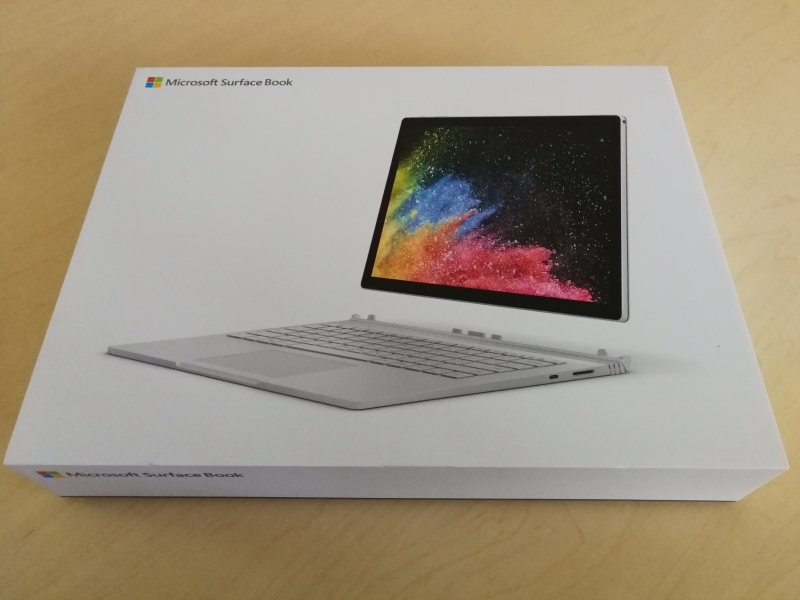 Since the product was new and purchased directly from Microsoft, the packaging didn't have the same dirtied look when we had purchased the Microsoft Surface Book from Best Buy as seen in this review. 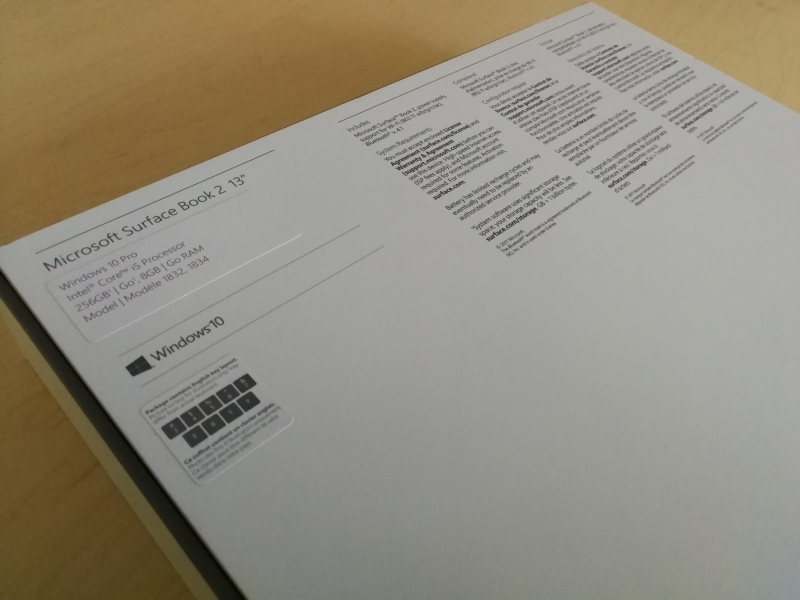 The Surface Book 2 packaging is sturdy and shows off the premium positioning of the PC, which is generally priced higher than other non-Microsoft Windows PC's. 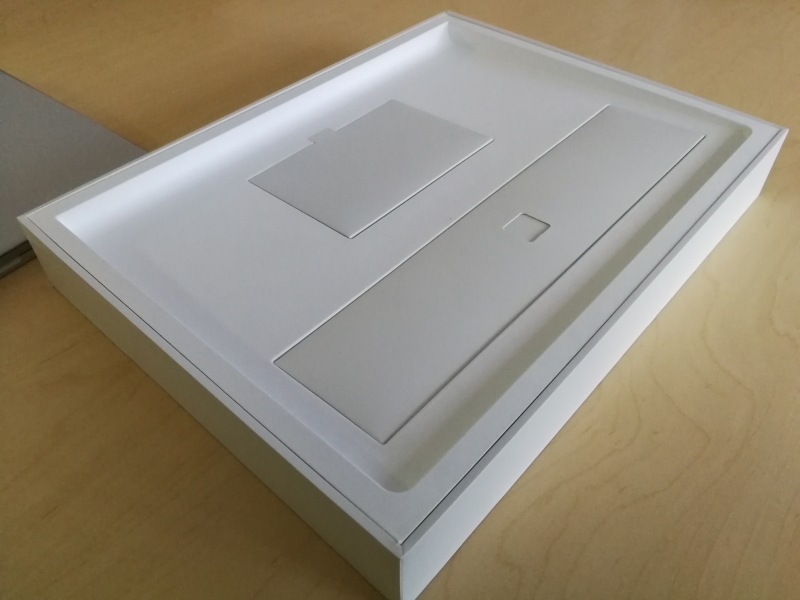 Opening up the Surface Book 2 packaging, we can take a look at its accessories. 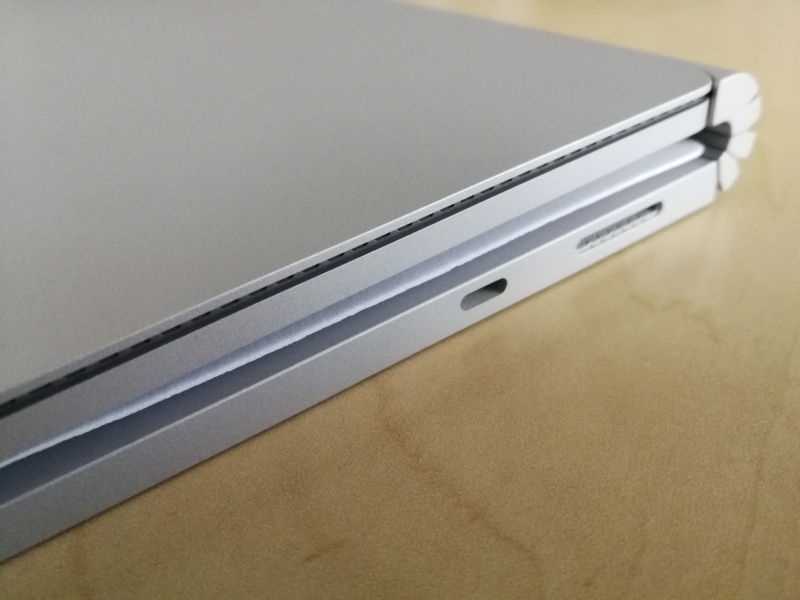 Despite the addition of the USB Type-C port, the Surface Book 2 like its predecessor just comes with a Surface Connect AC power adapter and documentation. 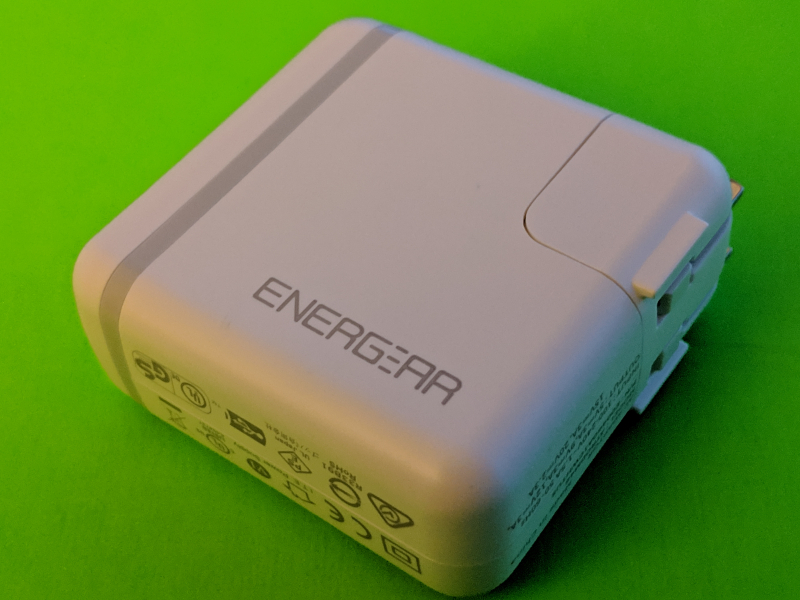 However, upon closer look we can see that the Surface Connect AC power adapter is now a Model 1800 which supports 39 watts (15 volts @ 2.58 amps) compared to the previous Model 1625 using 31 watts (12 volts @ 2.58 amps). 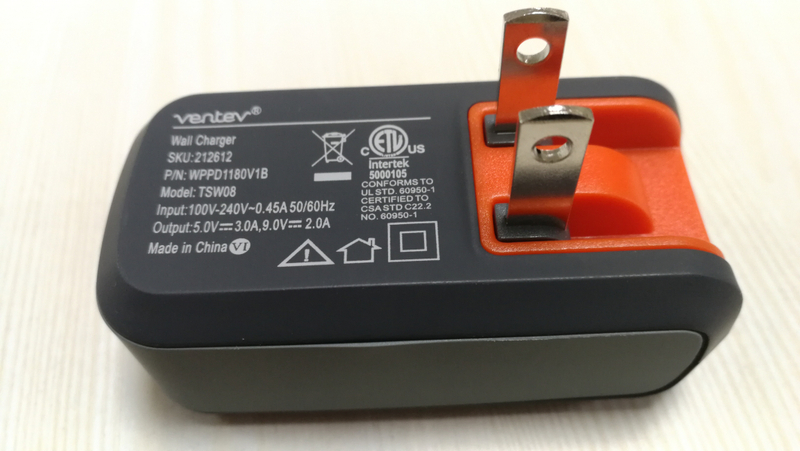 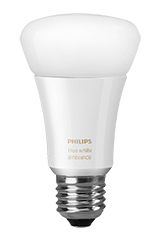 Like the Model 1625, the Model 1800 has a USB Type-A port which delivers 5 watts (5 volts @ 1 amps) to help charge other devices. 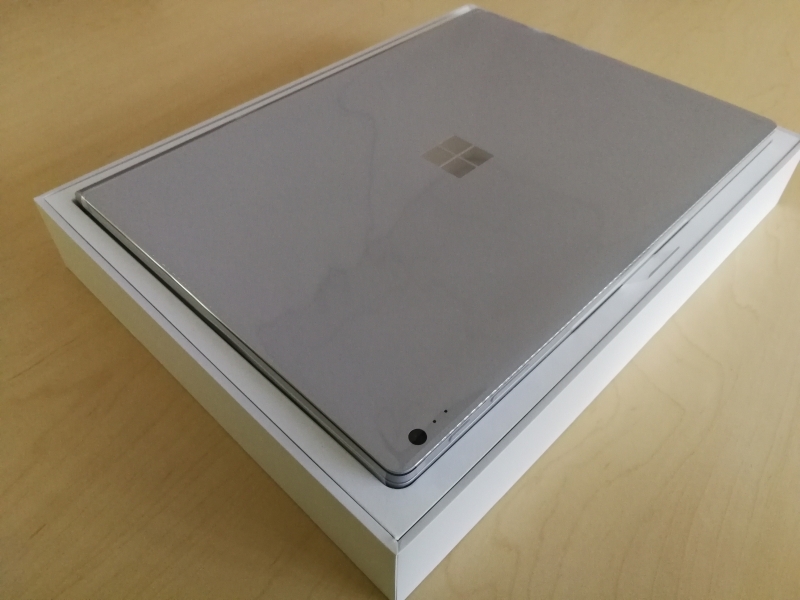 The Surface Book 2 design is very similar to its predecessor and has a very clean professional look. 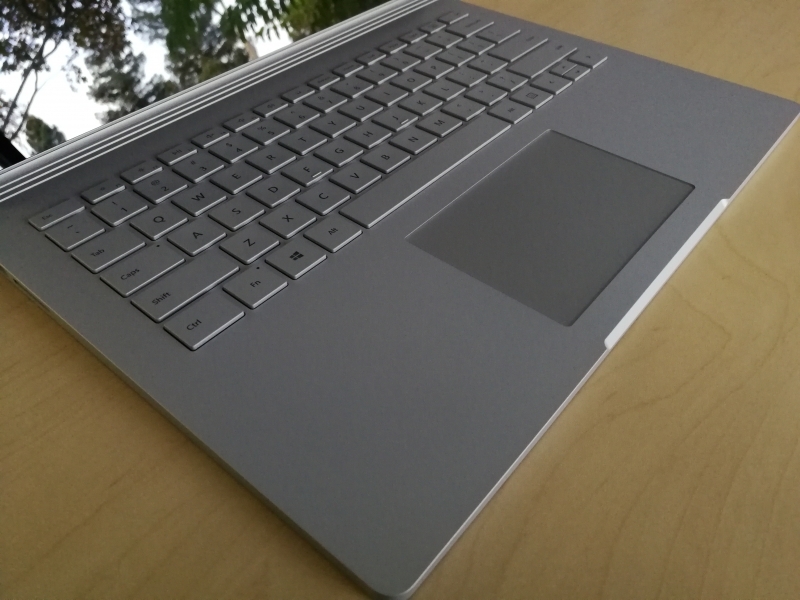 What sets the Surface Book 2 most visually apart from other Windows PC's is the rounded ribbed design used between the display and the keyboard base. 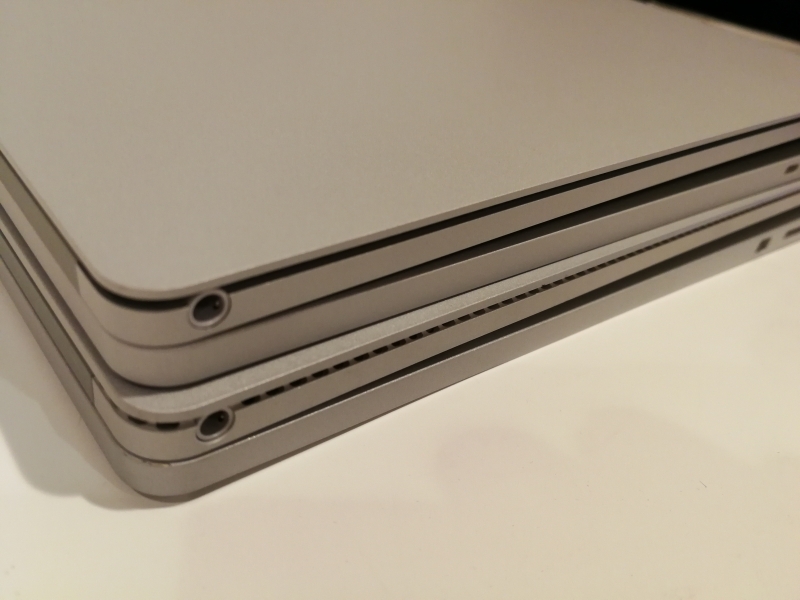 The Surface Book 2 keeps the 3.5mm audio jack on the tablet portion of the design which in fact is only one of the two connectors on the tablet other than a Surface Connect port at the bottom of the tablet. 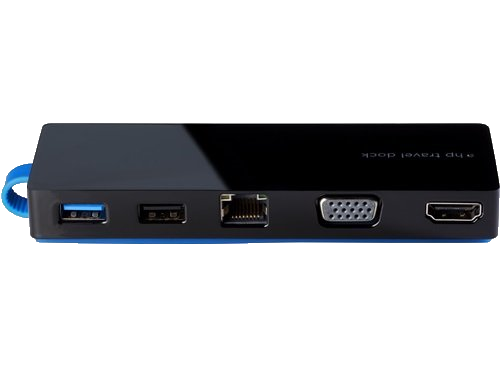 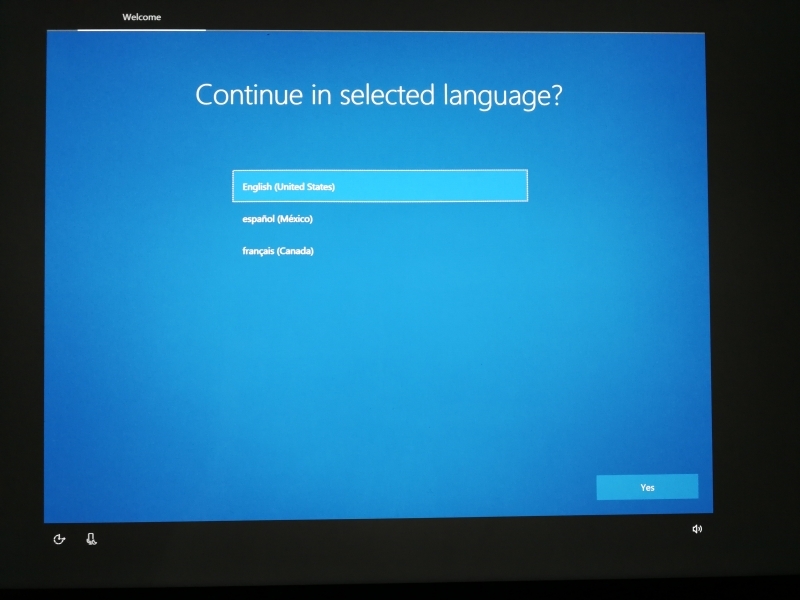 In order for the tablet to access all the USB ports and SD card slot, the tablet needs to be connected back to the keyboard dock to turn back into notebook PC mode. 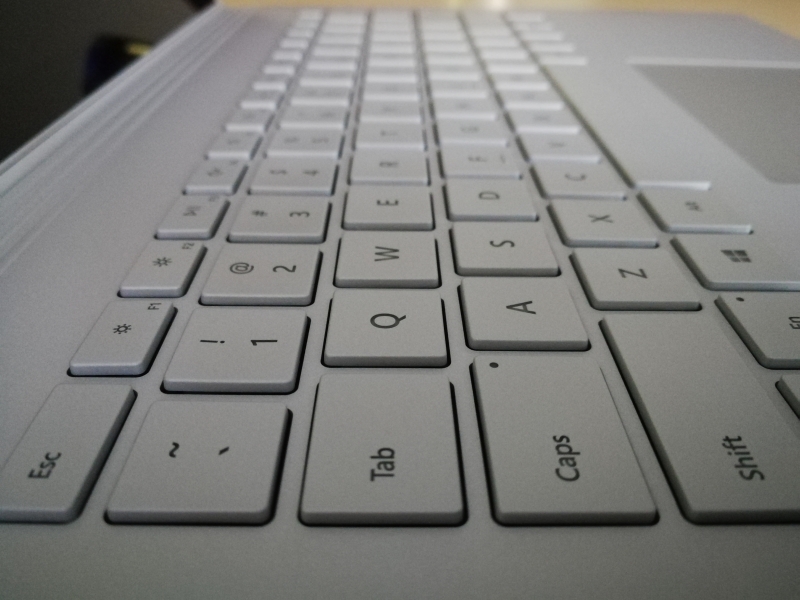 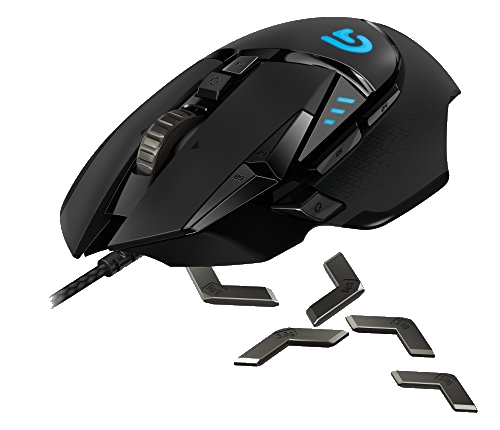 The keyboard and trackpad has the same feel as its predecessor and comfortable to use. 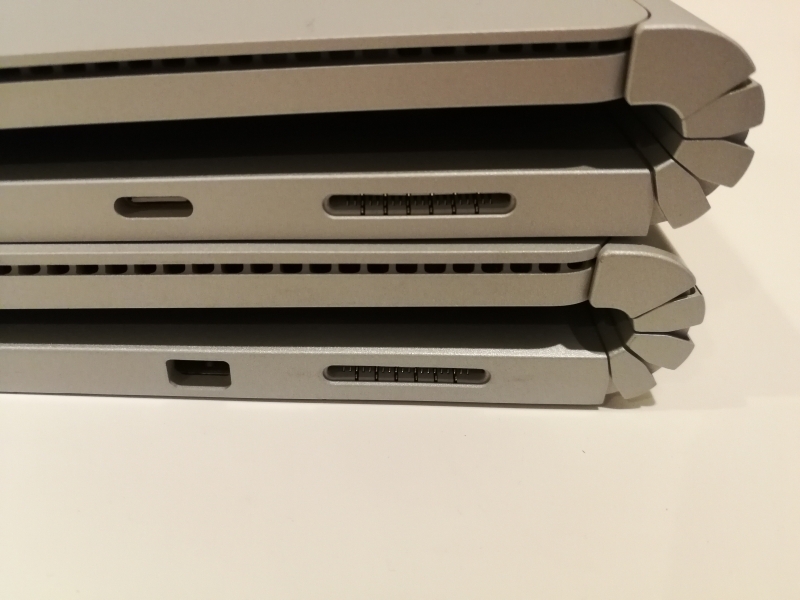 The Surface Book 2 and Surface Book have similar interface technologies and physical placement on the PC design. 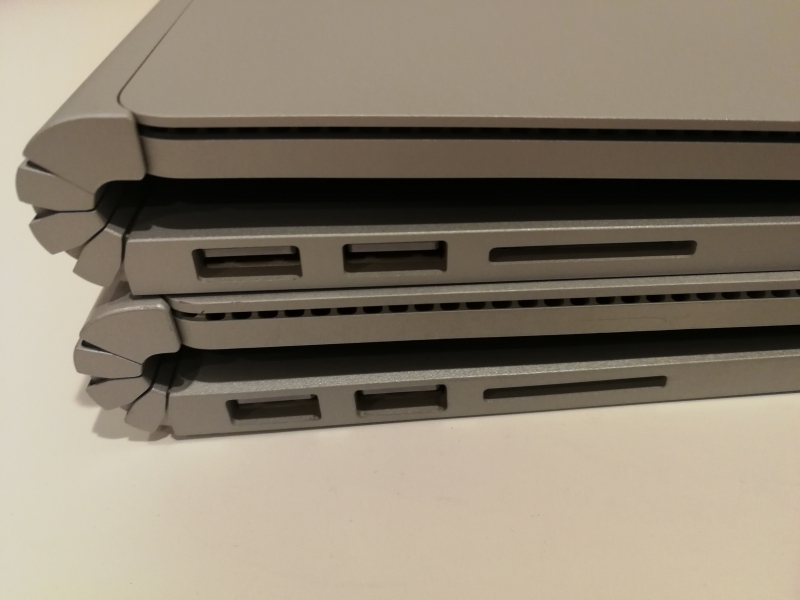 The left side of the Surface Book 2 maintain two USB 3.1 Gen 1 based USB Type-A ports and a SD card reader. 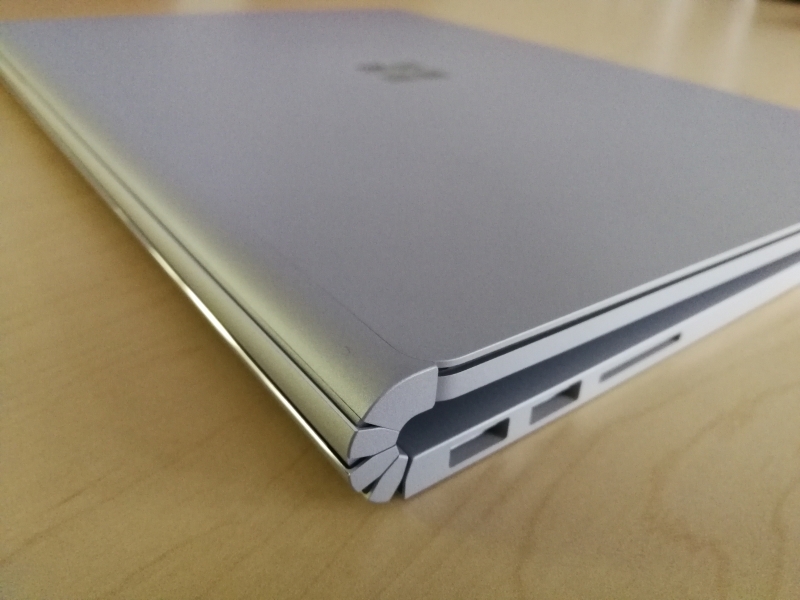 The right side of the Surface Book 2 maintains the Surface Connect port but replaces the mini-DisplayPort connector with a USB 3.1 Gen 1 based USB Type-C connector. 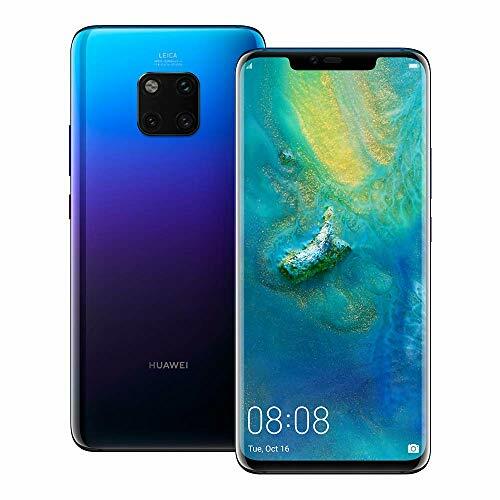 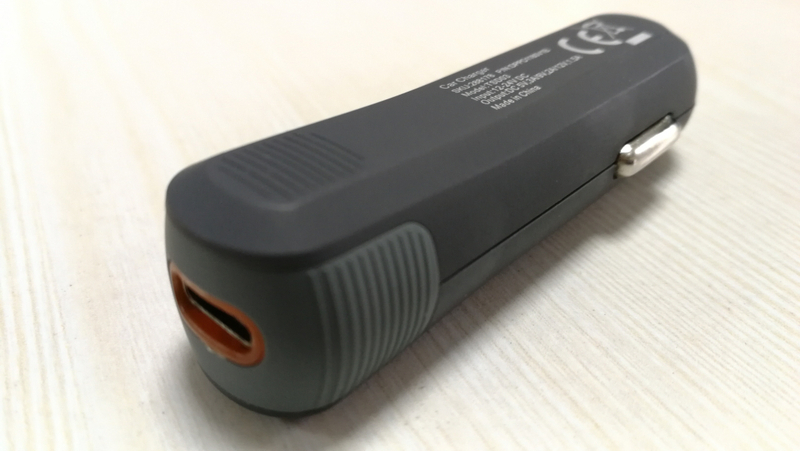 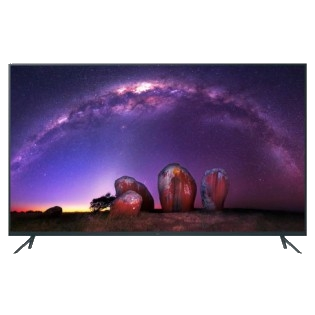 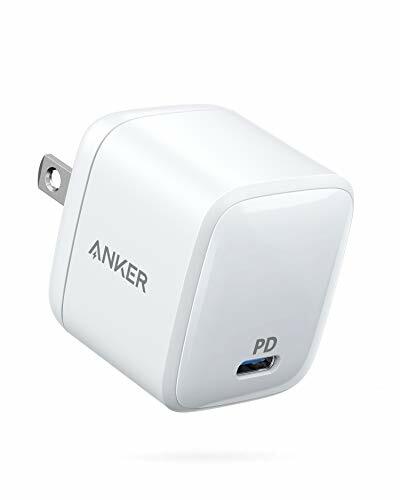 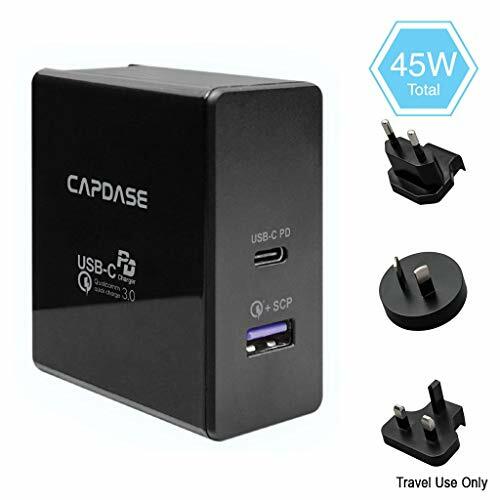 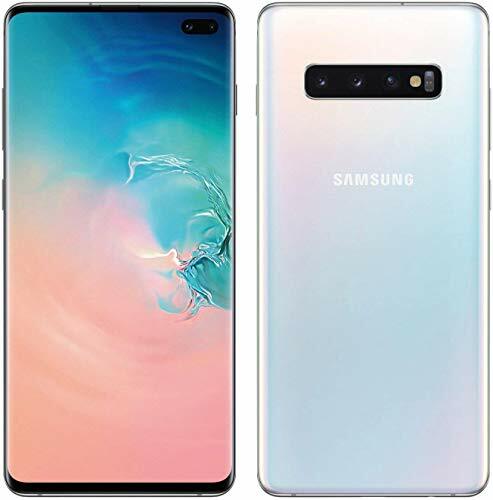 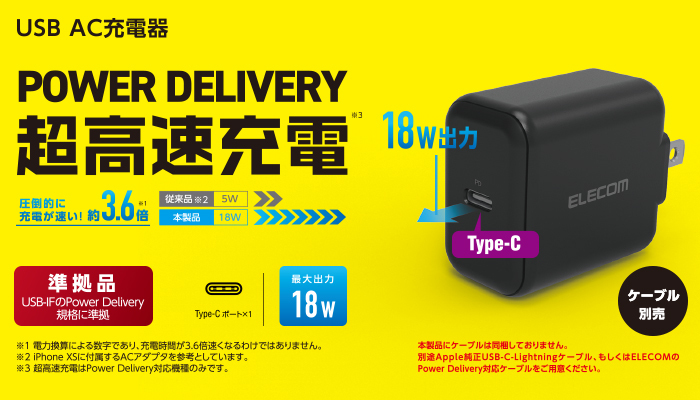 The USB Type-C connector also supports DisplayPort Alternate Mode for video support as well as USB Power Delivery 2.0 for charging. 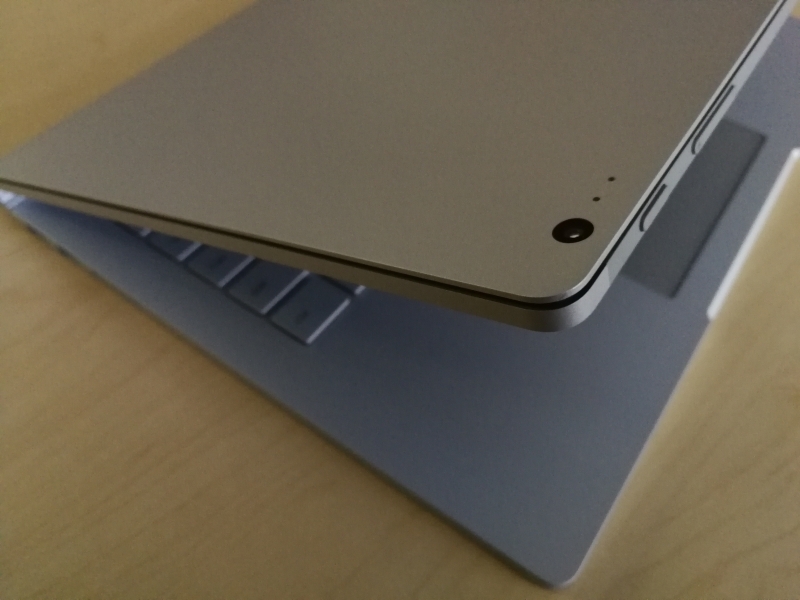 Nothing has also changed with the placements of the 3.5mm audio jack or power and volume buttons on the tablet portion. 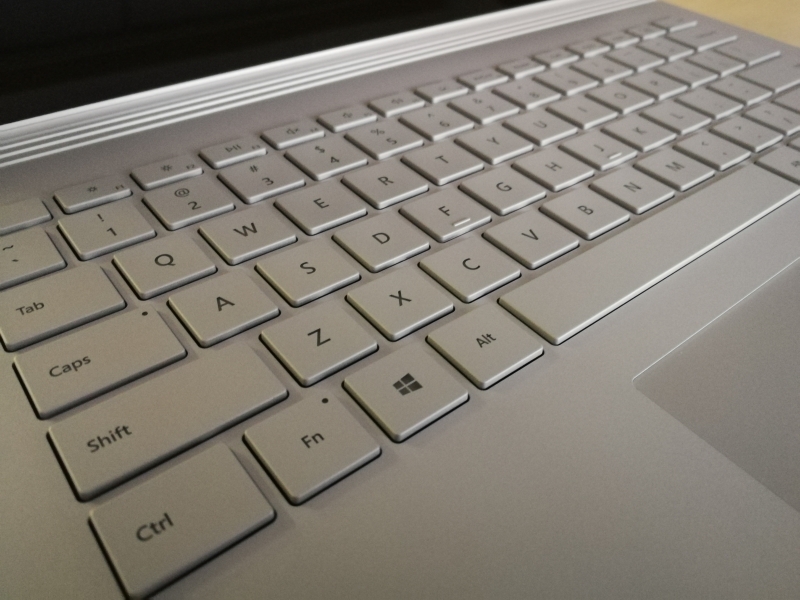 Note that the Surface Book 2 tablet does have a different physical connector which means you can't place the Surface Book 2 tablet portion into the Surface Book keyboard and vice versa. 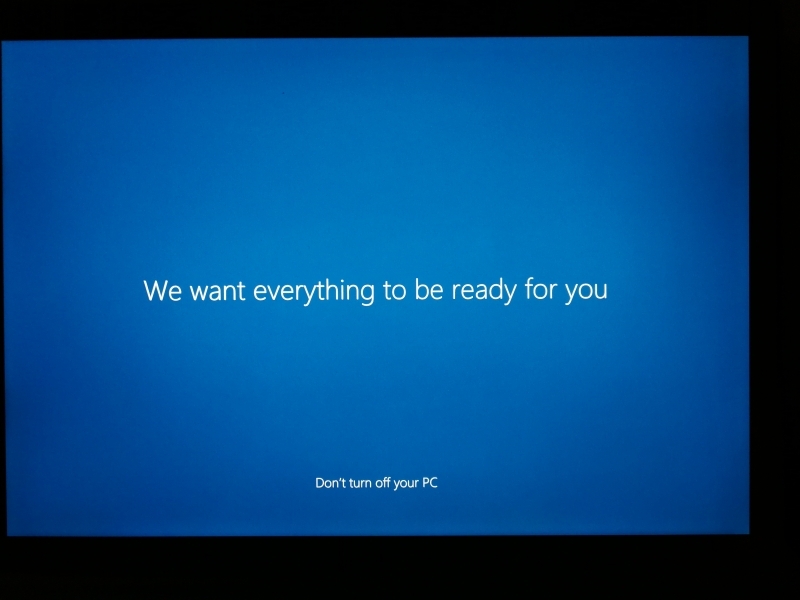 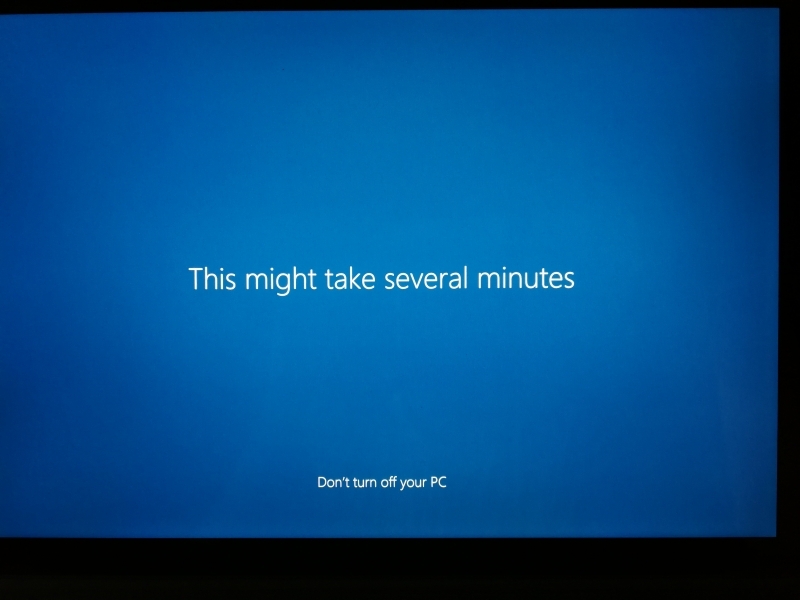 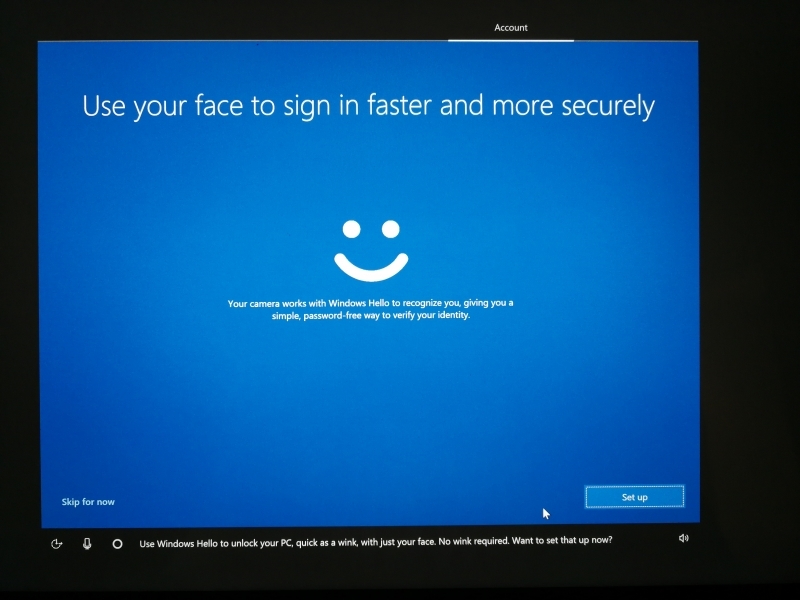 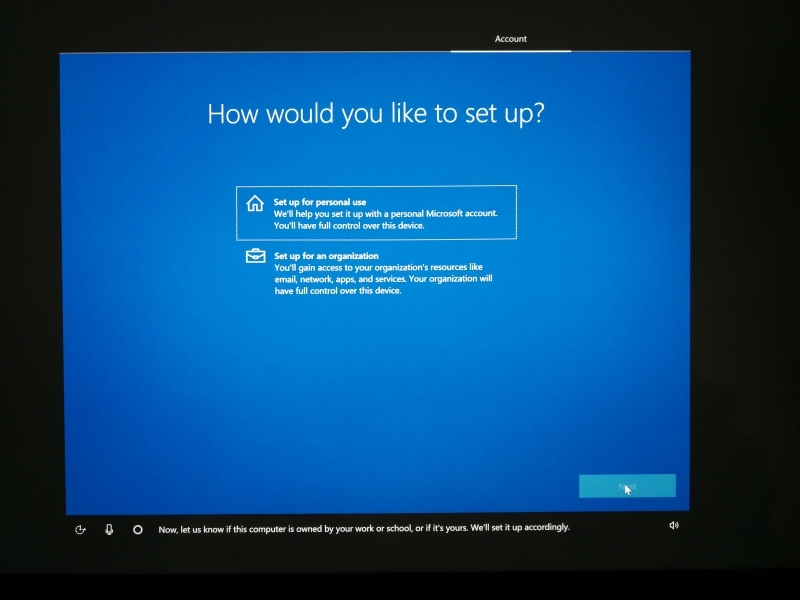 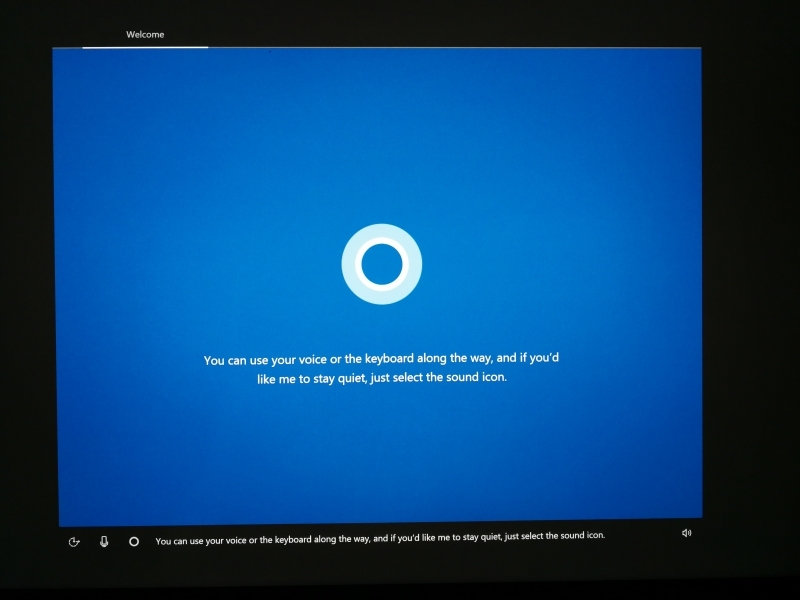 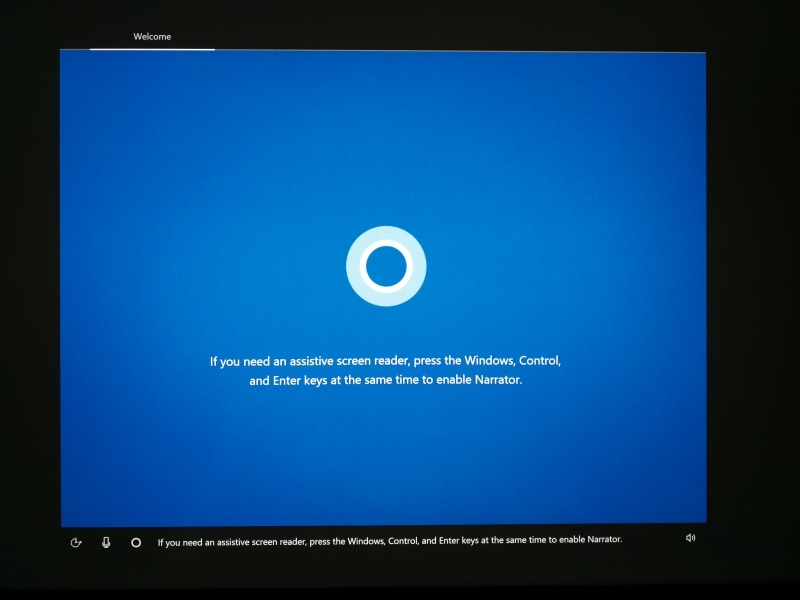 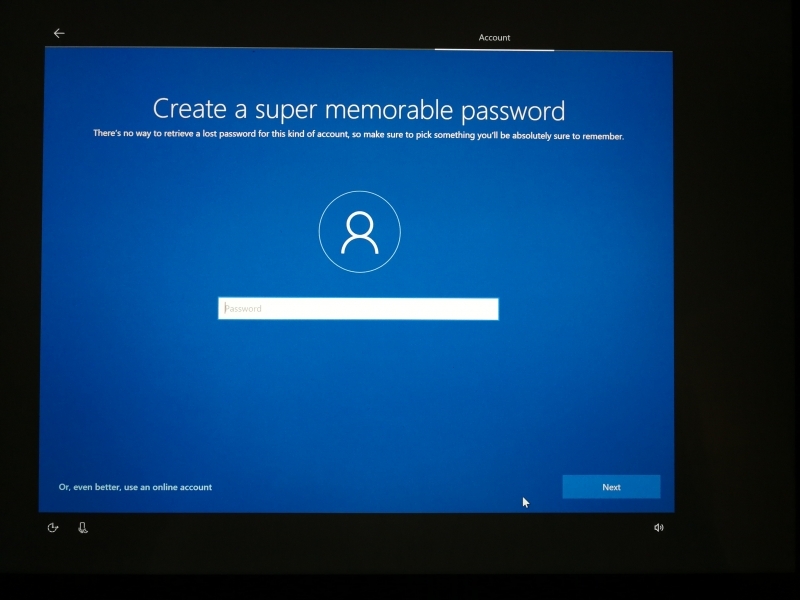 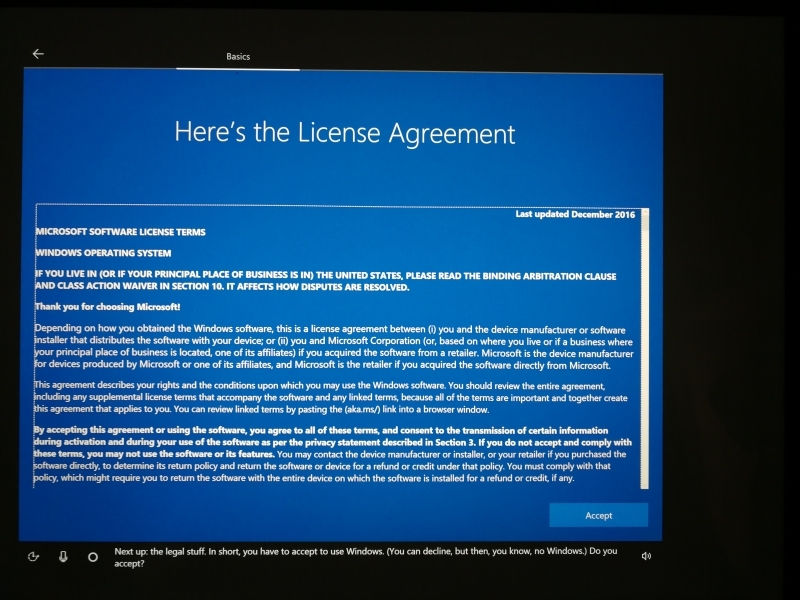 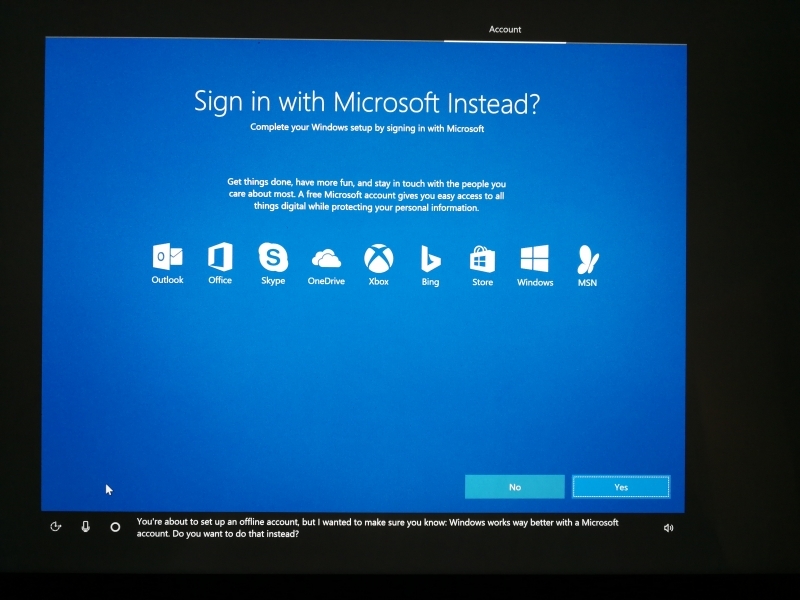 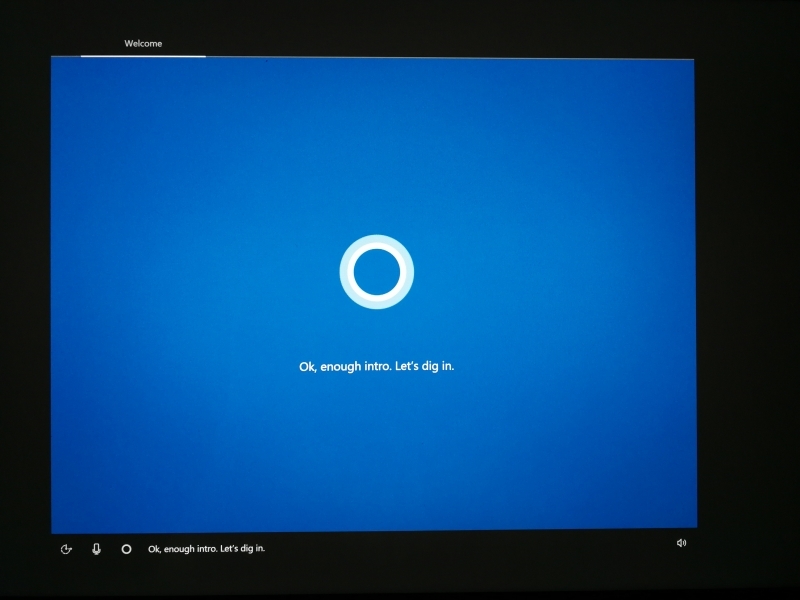 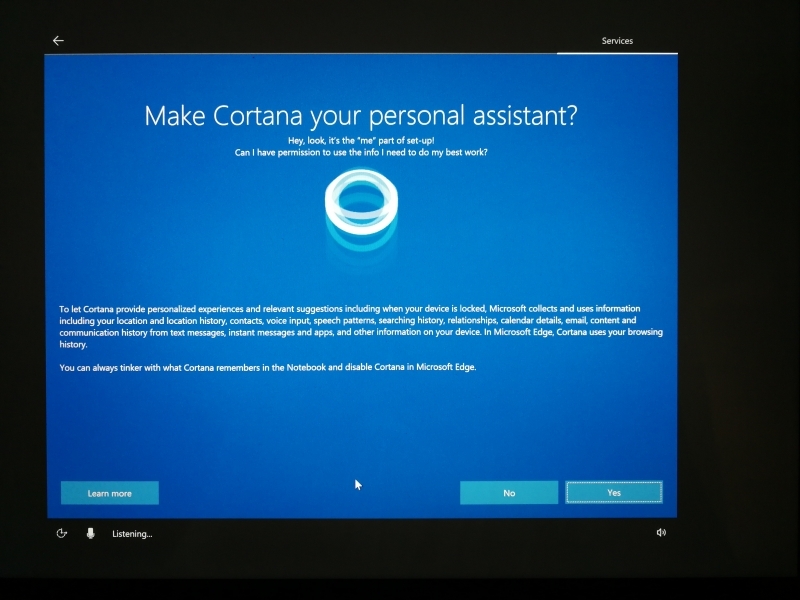 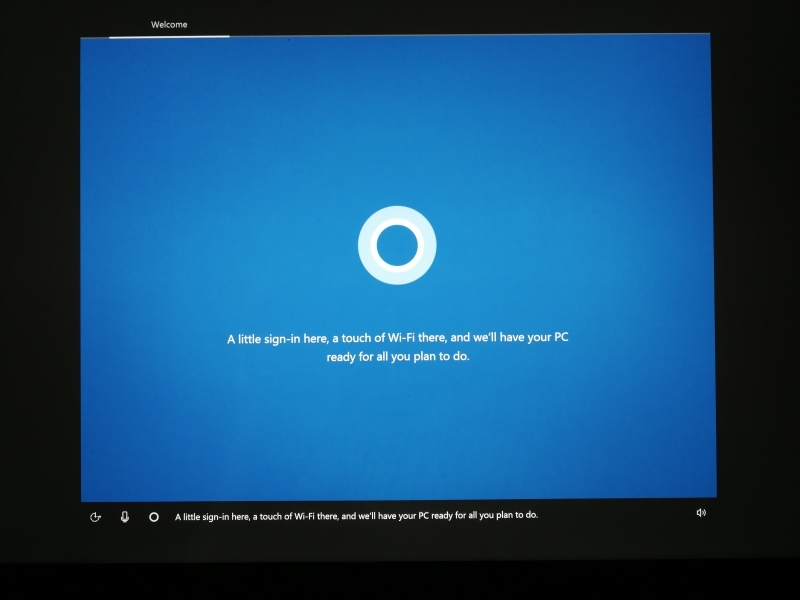 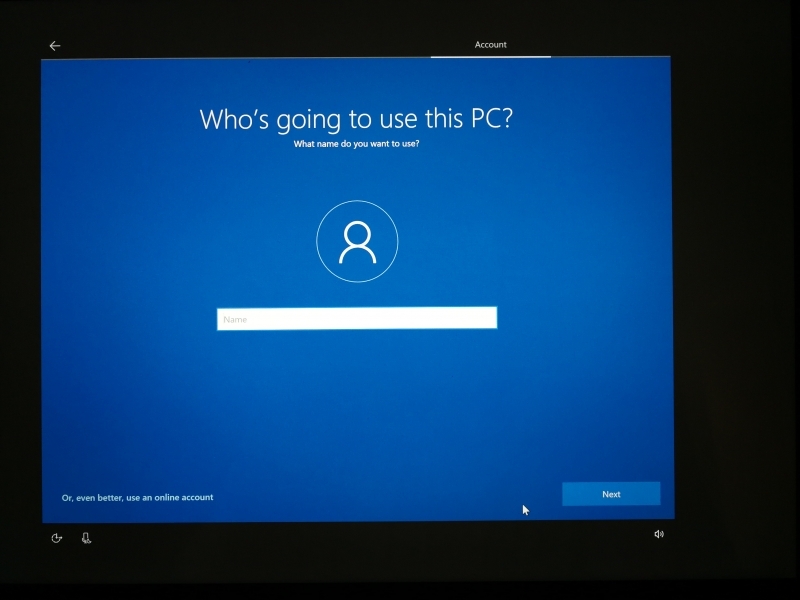 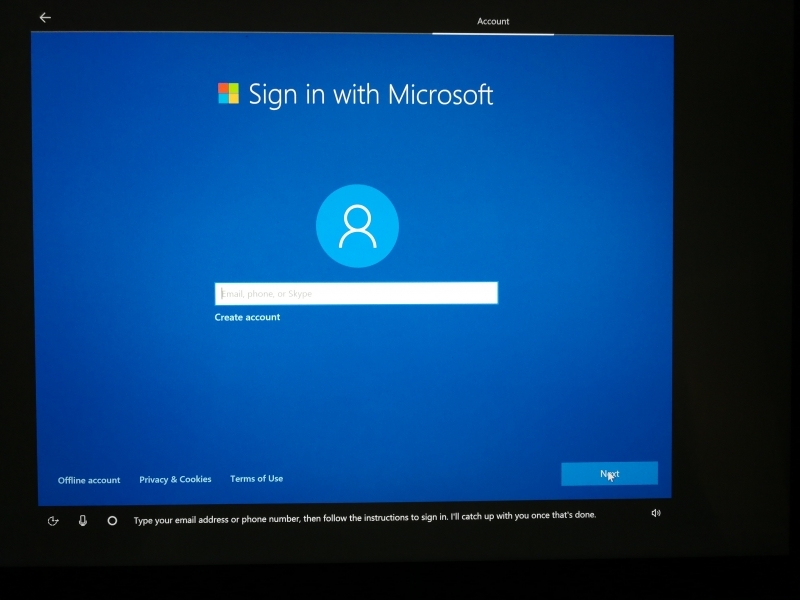 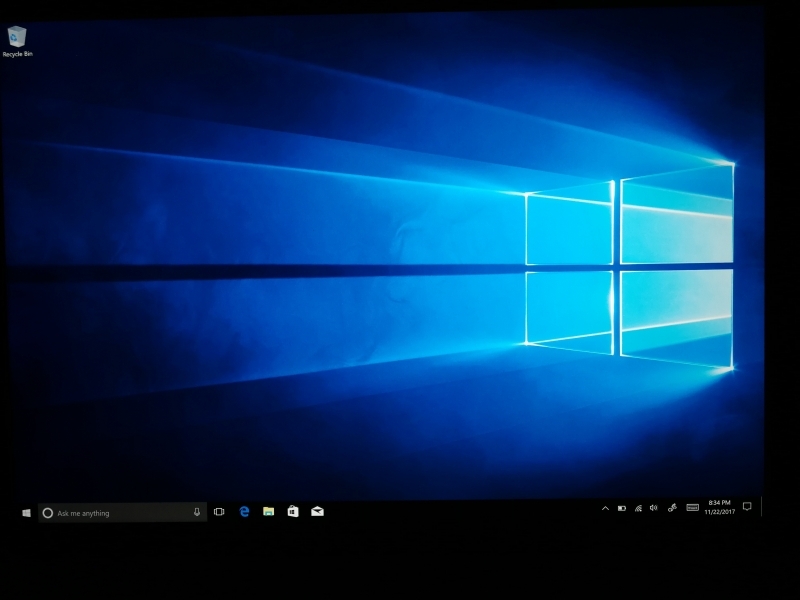 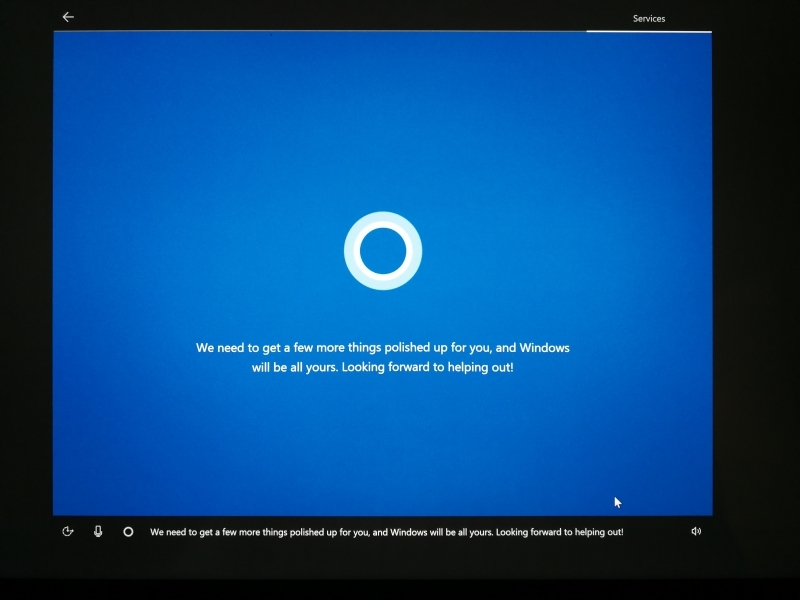 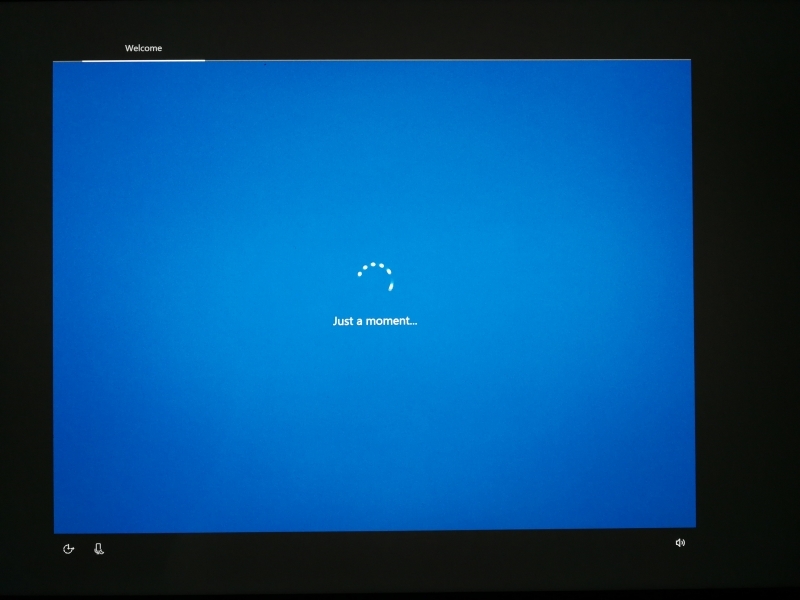 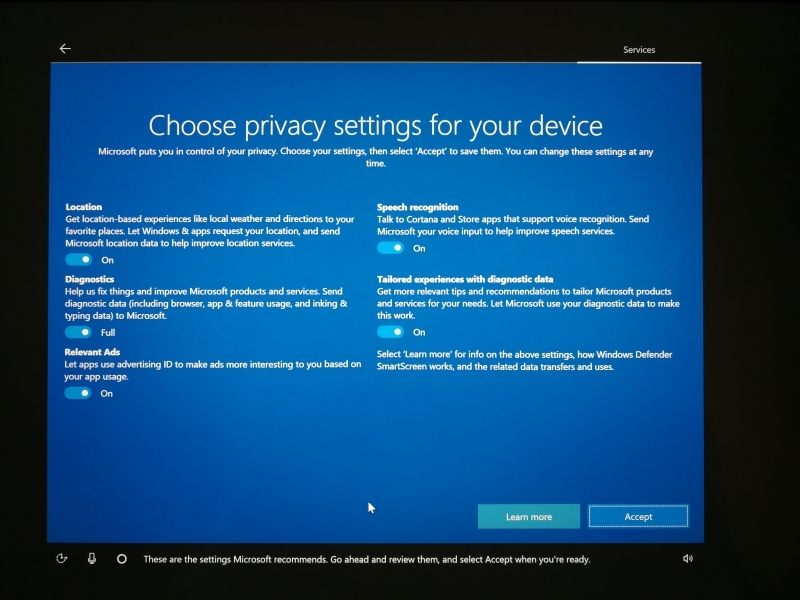 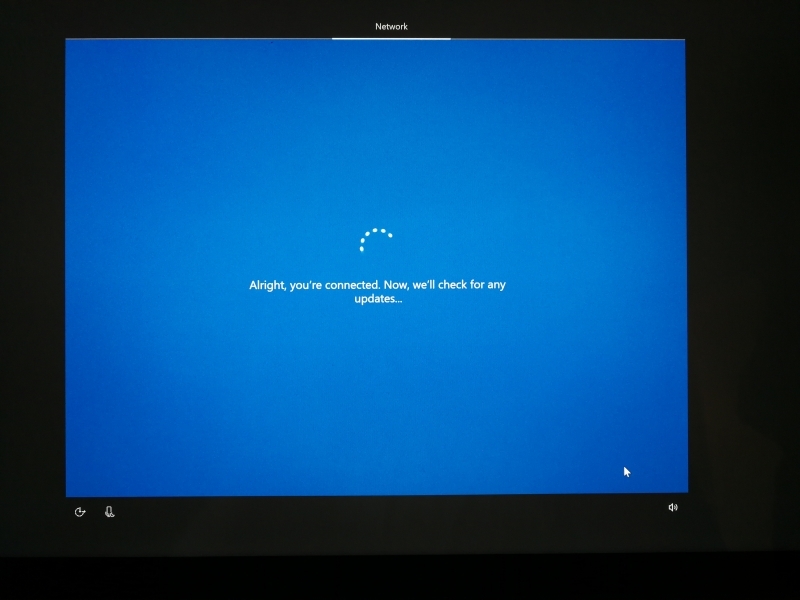 The Surface Book 2 uses the new user friendly Cortana enabled Windows 10 setup process. 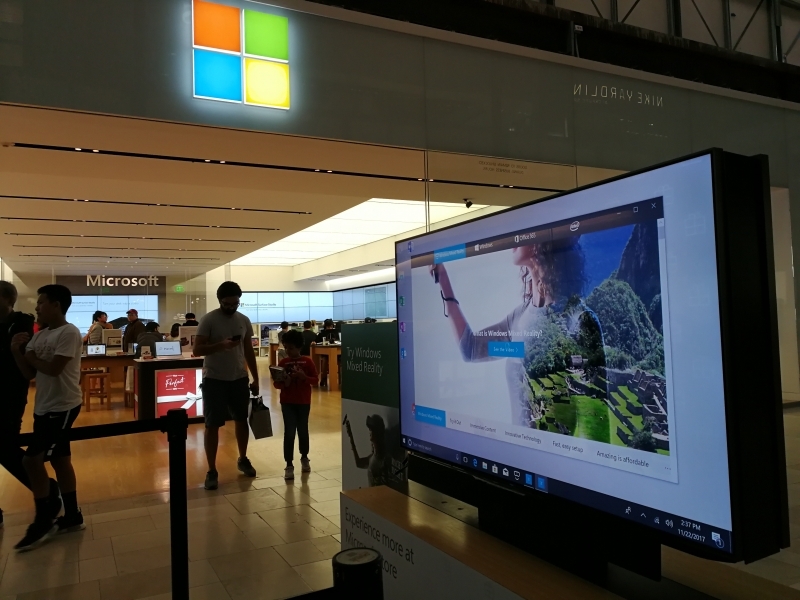 Microsoft's continued investments into PC hardware have been paying off and combined with heavy advertising, has steadily grown its market share. 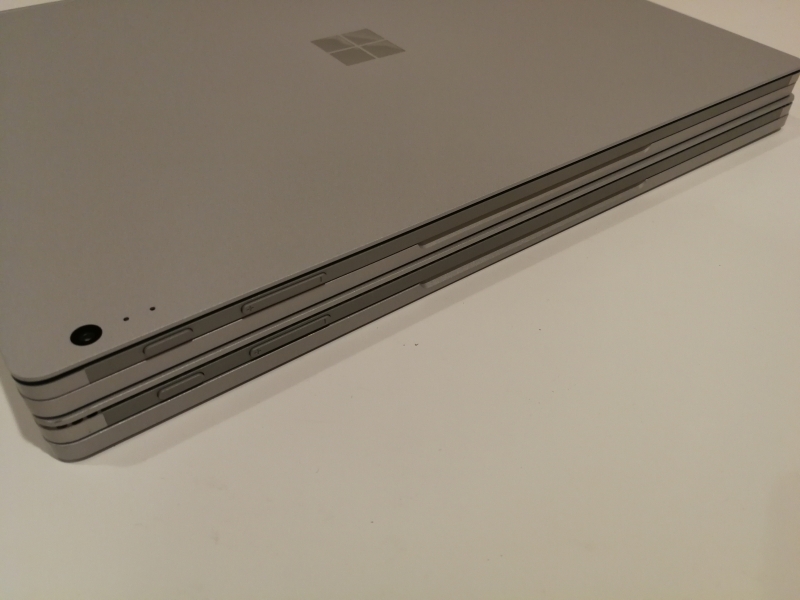 With the Surface Book 2, it shows that Microsoft has caught up with the rest of the market in adoption of USB Type-C.